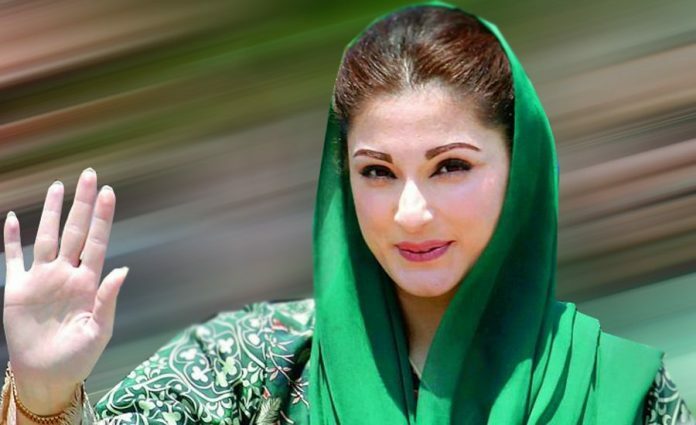 xLAHORE: Details of PML-N leader Maryam Nawaz have been revealed. After the disqualification of former premier Nawaz Sharif and arrest of Leader of Opposition in the National Assembly Shehbaz Sharif the Sharif family is facing a lot of political challenges. The Leader of Opposition in the Punjab Assembly Shehbaz Sharif may also be arrested as he is facing a number of cases in NAB. In this scenario Maryam Nawaz, who till now had been avoiding political activities, may now become politically active to boost the party. According to sources consensus in this regard has been evolved in the family.